Daryl grew up on Flint’s south side and attended Stewart Elementary, Whittier and McKinley Jr. High and graduated from Southwestern High School. Daryl played football and basketball at Southwestern. Football was Daryl’s best sport. In 1978 he made All City and honorable mention All Saginaw Valley. In 1979 Daryl made All City, All Saginaw Valley East Division, All State first team and High School All American. In 1980, Daryl’s senior year in high school he made All City three times and All Saginaw Valley and All State two years in a row. 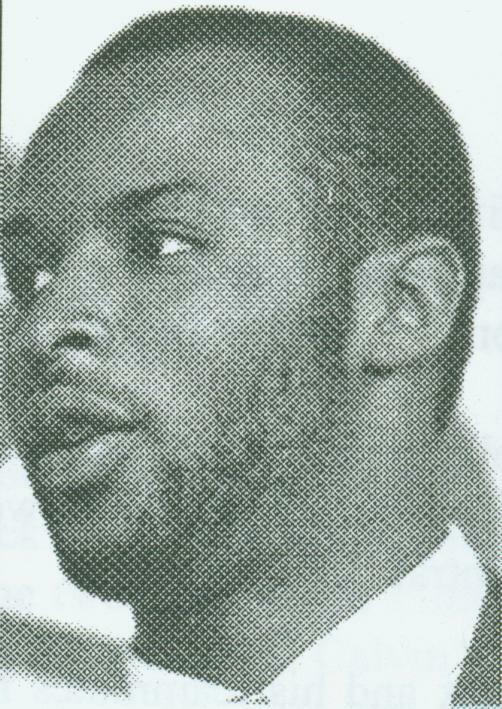 That same year Daryl received an athletic scholarship to attend Michigan State University to play football. At Michigan State Daryl caught 31 passes for 653 yards as a sophomore and ended up averaging 20.2 yards pre reception for his career. That qualified him for second in school history behind Kirk Gibson. Daryl is number nine all time in yards per catch. In 1983 Daryl was eleventh per catch at 19.6, and that same year Daryl was named Offensive Player of the Year. Daryl finished number fourteen in touchdown receptions in 1983 and played in the All Star game. Daryl was drafted by the Seattle Seahawks and played 59 games over four professional seasons. He caught 101 passes and 36 touchdowns, placing him in the number two spot in franchise history for scores. He stayed on the team’s top five list nearly ten years later. Daryl still holds records in Seattle for the highest yard average per reception in a career (18.3), the most receiving touchdowns in a season (12) and the most receving touchdowns for a rookie.